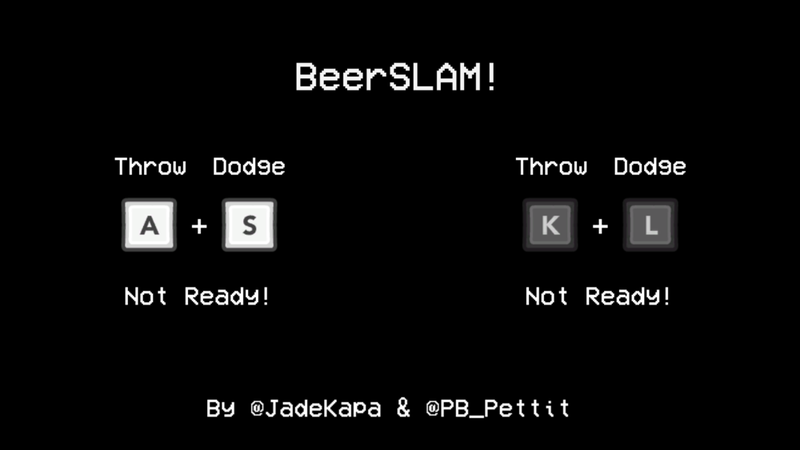 BeerSLAM! is a project that my peer Jack Pettit and I undertook as a part of the BeerSK Game Jam 2017. This project was just a simple local-multiplayer fighting game that we will perhaps take further in the future should we have the means. Because this project was developed as part of a game jam, the requirements were that it be beer themed, be a two player game and use only two buttons per player. Managing the project and ensuring scope was achievable.